What is a Petrochemical Plant? Petrochemical plants usually depend on oil refineries for their raw materials. Most petrochemical plants require extensive pipeline networks. Petrochemicals are products produced from hydrocarbon-based raw materials such as oil or gas, which are referred to as feed stocks. The trade in petrochemicals is international and involves large sums of money. A petrochemical plant is a facility where products are made to supply this industry. There are numerous types of petrochemicals and petrochemical end products. Some have consumer uses and others are mainly for industrial use. The primary petrochemical industry produces substances such as methanol, ethylene, toluene, and propylene directly from feed stocks. Intermediate and derivative petrochemicals are generally produced when primary petrochemicals are converted to a more complicated form. Such products include vinyl acetate for paint, vinyl chloride for PVC, and styrene for rubber and plastic. Since feed stocks and the resulting petrochemical products vary, there are a number of production methods. An ethylene producing petrochemical plant is likely to use a method known as catalytic cracking, which utilizes high pressure and high temperatures to crack natural gas by repeated compression and distillation. In a methanol producing petrochemical plant, a reforming process is likely to be used. This method employs high temperature steam, medium pressure, and a catalyst to produce the product. Differing factors, such as feed stocks, end products, production method, and location, result in numerous types and configurations of petrochemical plants. There are, however, characteristics of petrochemical plants that tend to be standard. For example, almost all petrochemical plants need extensive pipeline networks. Most use furnaces and rotating equipment. Although the sizes vary, every petrochemical plant needs an expanse of land to operate on. The petrochemical industry tends to be technology intensive. Most petrochemical plants will, therefore, require specialized equipment, sophisticated engineering, and high-skilled staff. This means that, regardless of the feed stock or resulting products, a petrochemical plant is normally very expensive and requires a substantial amount of capital. Petrochemical plants are located in different countries around the world. Gas and oil are the most common feed stocks, because they are usually less expensive than other raw materials, are widely available, and can be processed more efficiently. For this reason, petrochemical companies often build their plants close to oil and gas refineries. Doing so considerably cuts operational costs, such as transportation, associated with receiving feed stocks. Being closer to the source of necessary raw materials does not always translate into the greatest output. The numerous differences in petrochemical plants result in varying capacities. Even when multiple petrochemical plants are owned by the same company, there is usually a difference in the output of each. What Is the Burton Process? What Is Involved in Chemical Plant Design? What Is Ethylene Propylene Rubber? 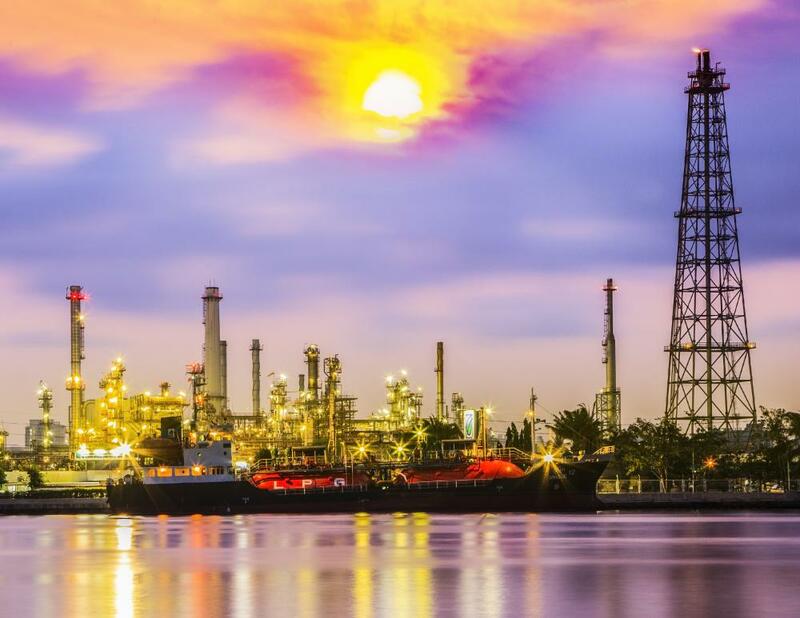 What Is the Petrochemical Industry? 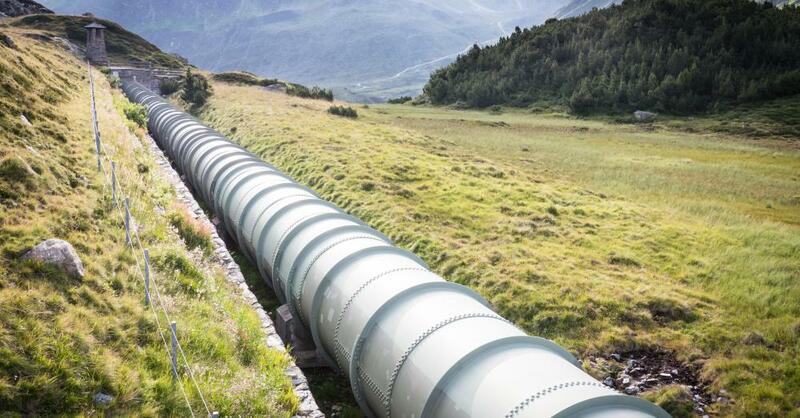 How do I Become a Pipeline Operator? @JessicaLynn - I think it's a good idea for all those plants to be near one another to decrease the likelihood of them being near a neighborhood. We all know that chemical plants produce pollution. They are necessary, but as a society we definitely make some environmental trade-offs so we can have our petrochemical industry. I think putting a petrochemical plant near a gas or oil plant is an extremely smart move. The cost of transporting goods is astronomical these days, and it seems like it just keeps going up. I know that doesn't necessarily mean production will be higher, but I think that transportation costs are still an important factor to consider.